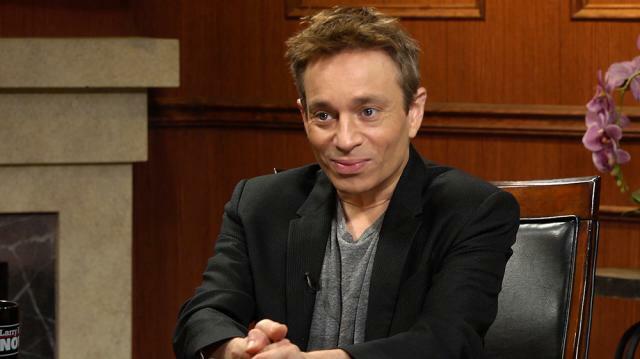 Famed 'SNL' alum Chris Kattan opens up to Larry about working alongside some of the show's most famous and successful women players, like Molly Shannon, Tina Fey, and Amy Poehler. Larry King: It also did a great deal to promote female comedians. Chris Kattan: Yes, they do. The show? Yes, oh by far. And I came at a time right after I think there was some of that, there was a bit of a problem with that. You know, I don’t think it was sexist, but it was a difficulty when Jeanine Garofalo and those people were on that there wasn’t much of say they had. Larry King: It was a male dominated show. Chris Kattan: It was more of a male dominated, and um- but I mean I got to say like Sandler and Farley, I mean- Spade, that was a great cast. I mean those three were phenomenal, hilarious. And um, it did change when I think Cheri Oteri had a lot to do with the energy, Molly Shannon. And then of course Tina Fey came on, it was, I think she gave a great writing voice, her writing was incredible, and really strong. But I think somebody like Molly Shannon was like incredible as a performer, so that mix was perfect. And then when you get somebody like Amy Poehler coming on whose a combination. Writing from UCB and performing it’s like that makes for that level of women, you know for the next generation.